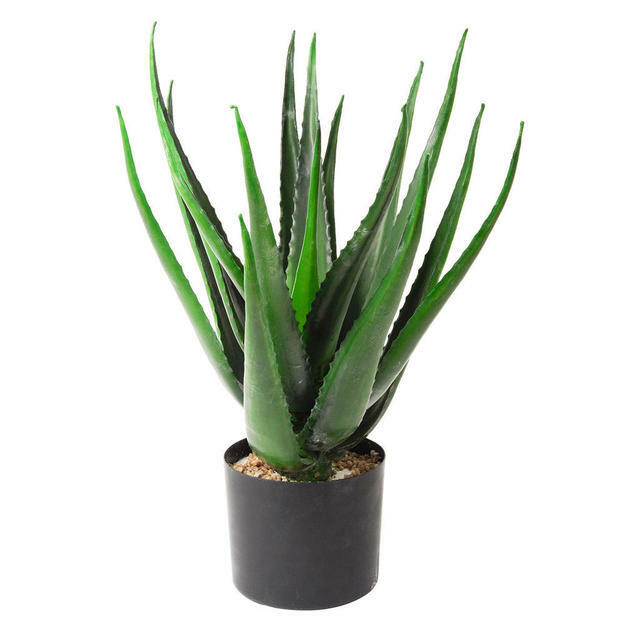 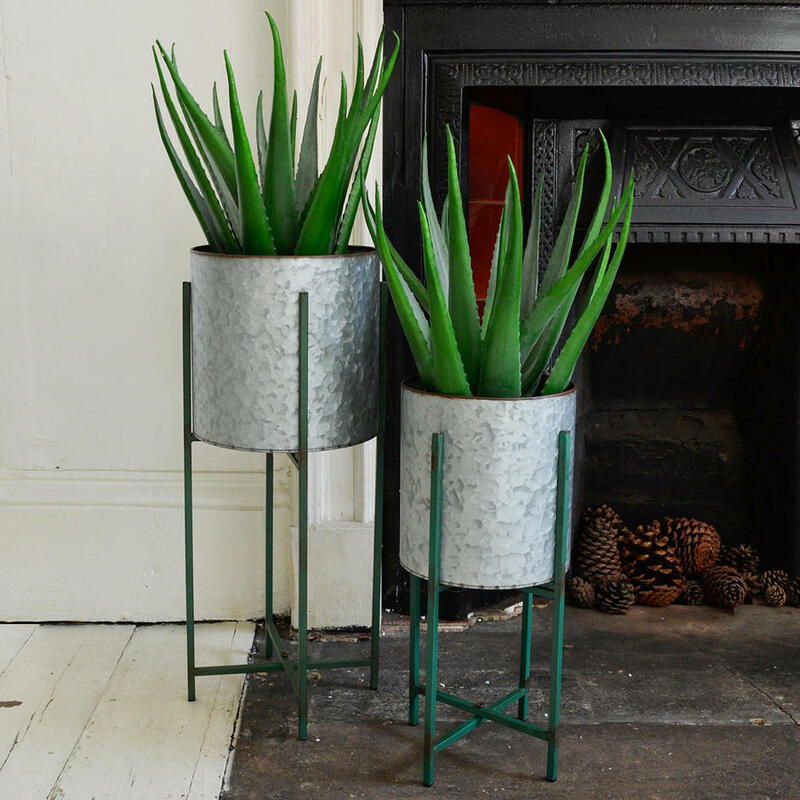 Striking faux aloe vera plant for those forgotten corners. 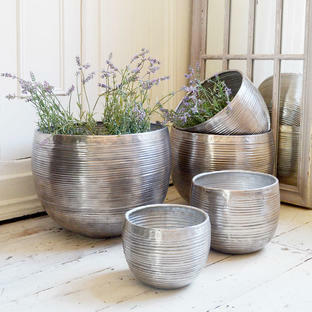 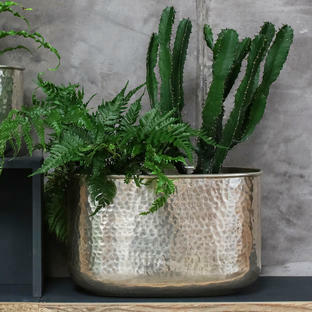 Ideal for forgotten spaces, dark corners where a plant would add some colour and brightness but a living plant just may not survive. Already potted up in a black plant pot with faux decorative pebbles. 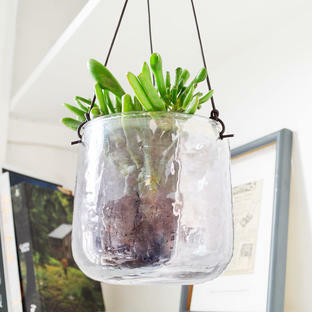 Either leave it as it is or just pop it in a container of your choice - dust and leave. 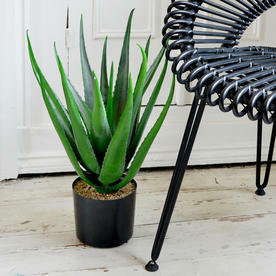 Shown with Roxy chair from the Vincent Sheppard collection, see here. 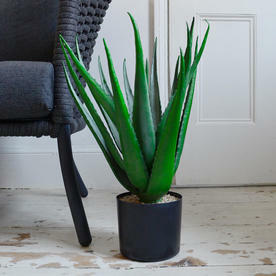 Low maintenance, faux plant in black plastic pot.